Click on the images to find out more about projects with our customers here. Språkbolaget - your language partner helped Nelson Garden with translation services. 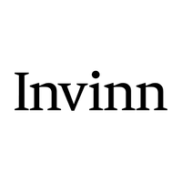 Språkbolaget - your language partner helped Invinn with translation services. Språkbolaget - your language partner helped PostNord Strålfors with translation services. Språkbolaget - your language partner helped the Nordic Watercolour Museum with translation services. 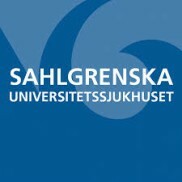 Språkbolaget - your language partner helped Sahlgrenska University Hospital with translation services. Språkbolaget - your language partner helped Rubrik with translation services. Språkbolaget - your language partner helped Resurs Bank with translation services. Språkbolaget - your language partner helped Plannja with translation services. Språkbolaget - your language partner helped Ronald McDonald House with translation services. Språkbolaget - your language partner helped Nudie Jeans with translation services. Språkbolaget - your language partner helped the Maritime Museum and Aquarium with translation services. 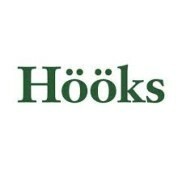 Språkbolaget - your language partner helped Hööks with translation services. Språkbolaget - your language partner helped HiNation with translation services. Språkbolaget - your language partner helped High Chaparral with translation services.